So the fun never ends: 3 attachments with different slice thicknesses. Transparent collection vessel (2.5L) for collecting and storing. items can be cleaned in a dishwasher. 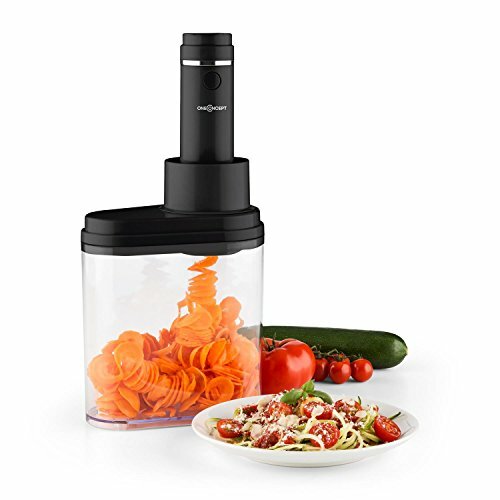 Spirou spiral cutter is the nimble kitchen aid for a low carbohydrate, healthy diet.